Ladybank House is a 6 Bedroom Georgian House built in 1791 with Victorian modifications. 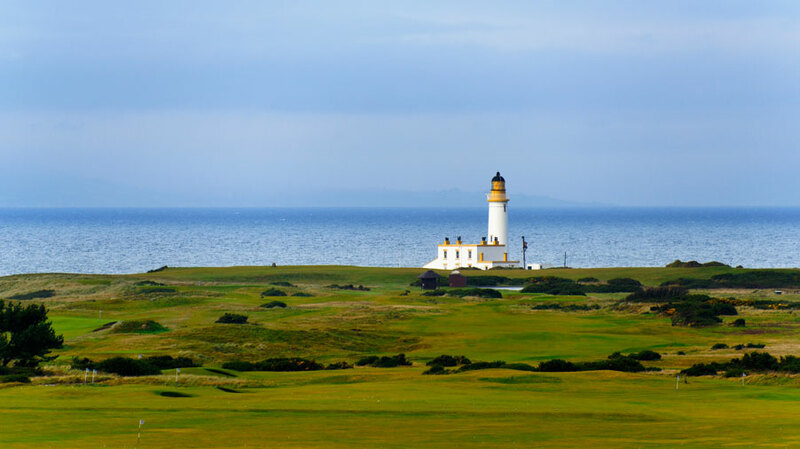 It sits in 5 acres of stunning Ayrshire countryside, a short drive from the famous Trump Turnberry Golf Course that has hosted The British Golf Open on a number of occasions. 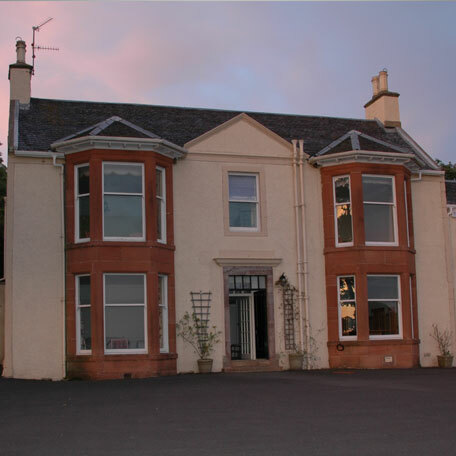 The house boasts spectacular views across the sea to the island of Ailsa Craig, Mull of Kintyre, Sandaig, Arran , The Holy Isle & on a clear day the outline of Northern Ireland. 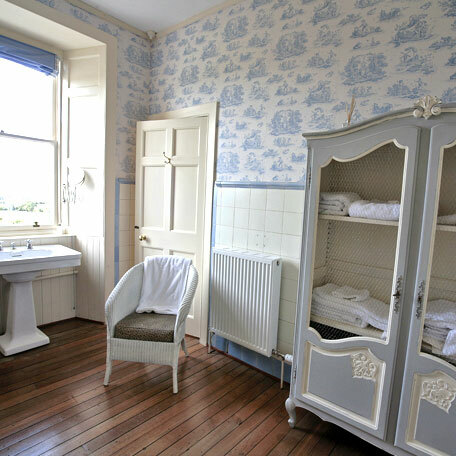 In recent years the house has been fully refurbished, whilst at the same time retaining the warmth and charm of yesteryear. 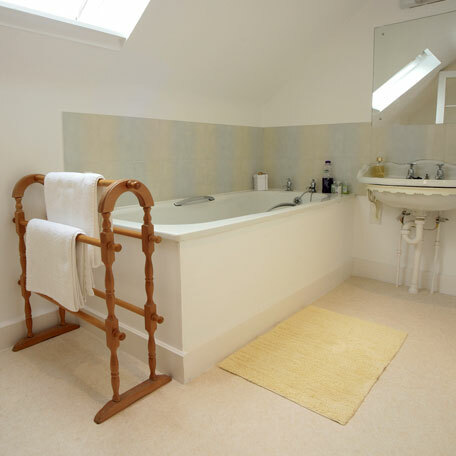 Sleeping up to 12 in 6 twin/double bedrooms, this delightful country house is an ideal setting for anyone who requires a peaceful/inspirational break. Suitable for individuals, couples, families, a group of friends or even for use as a training venue. 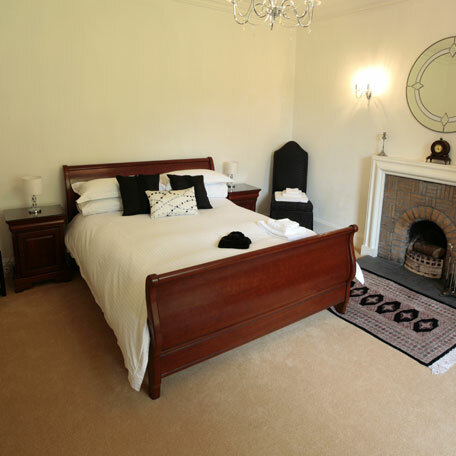 Features also include a games room with pool table, open fires in living and dining room, SKY TV, Smart TVs and wireless broadband. 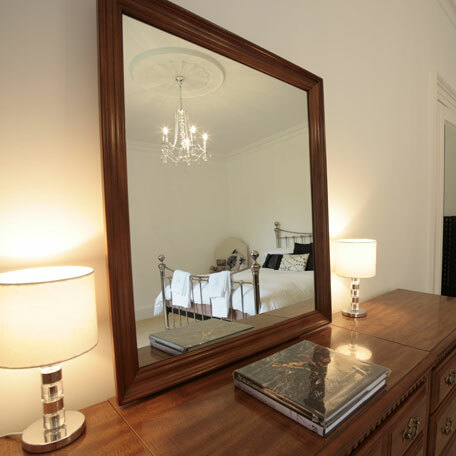 Ladybank House is owned by Mark Stoddart (International Designer). 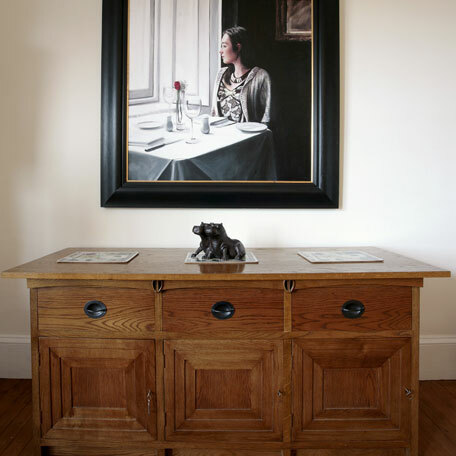 His private collection of Charles Rennie Mackintosh furniture works of art furnish the house. Contact Mark for availability & prices re Bank Holidays, Easter £1,980, New Year £3,300 & Christmas stays £2,750. If facilities are required for domestic pets please specify, they are not allowed in the main house. Boiler & Utility room are acceptable. There is a kennel outside if required. Thers are also 6 stables and an outdoor exercise arena for horses, please ask for details. 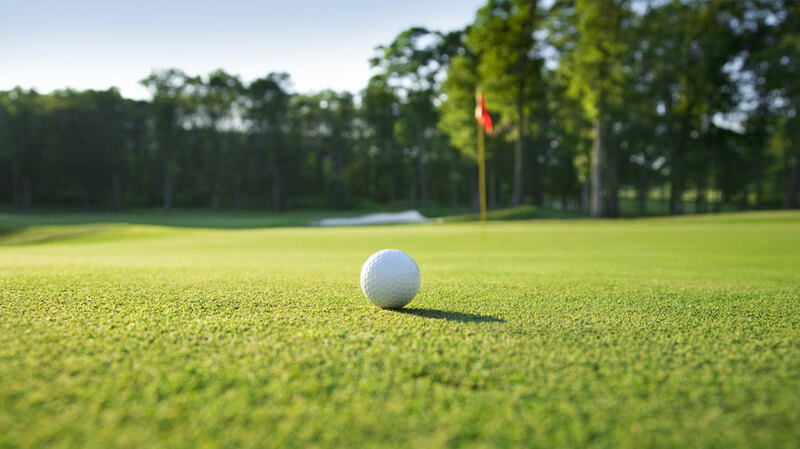 Ayrshire is home to some of the best golf courses the UK has to offer, there is a wide selection of 25-30 Golf Courses within an hour’s drive of the house. 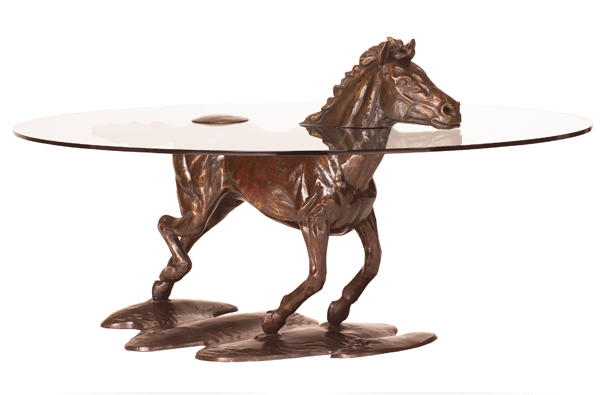 Perfect for that golfing getaway. Marks house comes complete with its own stables and paddock, perfect if you would like a break away and want to take your horse with you. 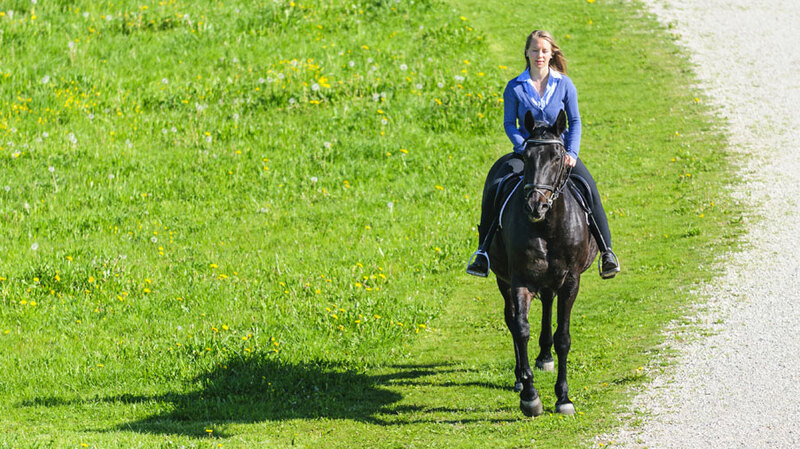 Alternatively there are plenty of riding centres within the area that will take you on an accompanied hack. Why not enjoy a leisurely trek through Culzean country park or on the soft sands of the local beaches. 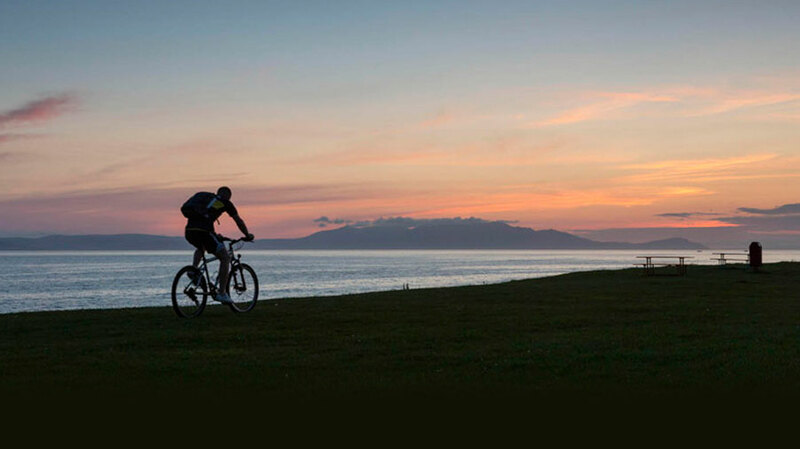 The Ayrshire Coastal Path runs 100 miles along one of the finest panoramic coastlines in the British Isles. 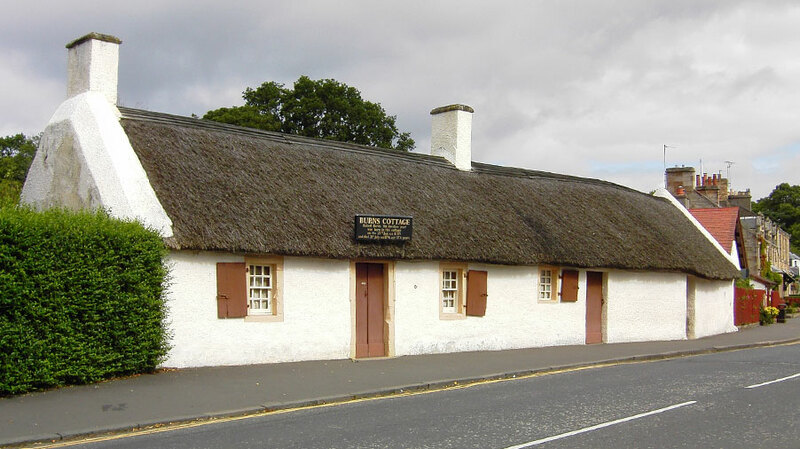 Whilst staying in the birth country of Robert Burns you cannot miss a visit to the Robert Burns Birthplace Museum. 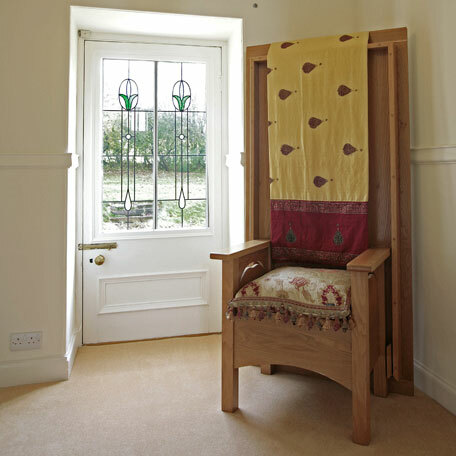 Set among 10 acres of the poet’s cherished Alloway countryside, the museum comprises the famous Burns Cottage where the poet was born, the historic landmarks where he set his greatest work, the elegant monument and gardens created in his honour and a modern museum housing the world’s most important collection of his life and works. 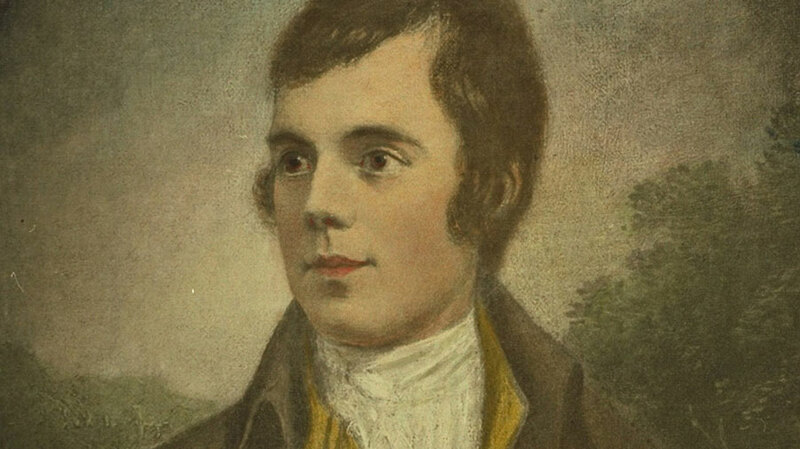 His national pride, fierce egalitarianism, and quick wit have become synonymous with the Scottish character itself. By tracing his footsteps from birth to international superstardom, Robert Burns Birthplace Museum offers you the best opportunity to discover the complex and passionate man behind the icon. With its dramatic cliff top setting, Robert Adam architecture, fascinating history and beautiful surroundings, it's easy to see why Culzean Castle is one of Scotland’s most popular visitor attractions. A great family day out with things to see and do for all ages. Lady Burn is a famous location, and yields a high number of finds, including large complete trilobites and starfish as well as many other fossils. Visit one of the many boat trips and indulge in the stunning scenery Ayrshire has to offer. An iconic landmark on the spectacular Ayrshire coastline, Turnberry is the world’s original golf resort with over a century of hospitality and tradition. 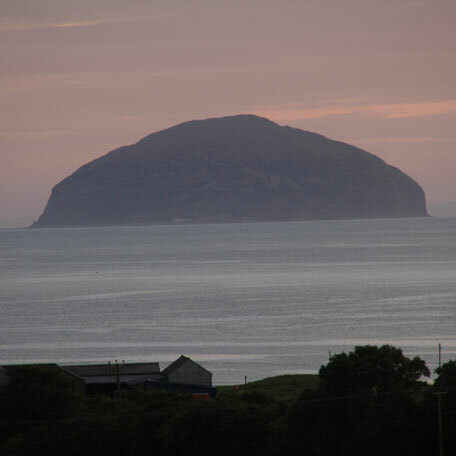 Pleasure trips onto the Ailsa Craig or a sail around the Island. See spectacular bird and wildlife around Ailsa Craig. 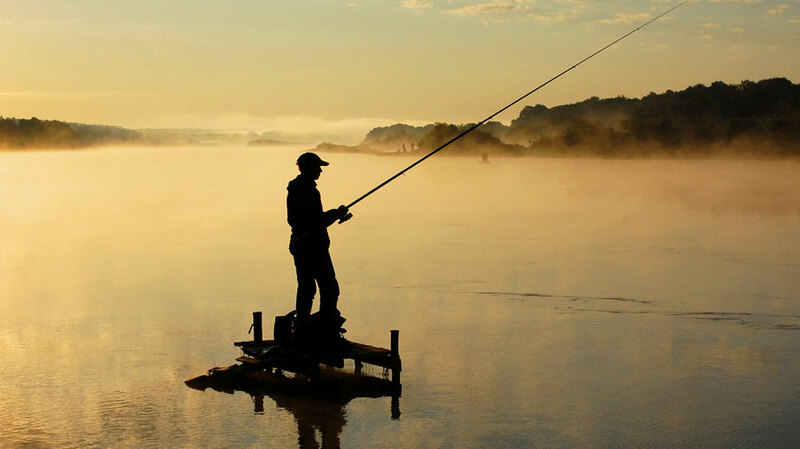 Fishing trips available. 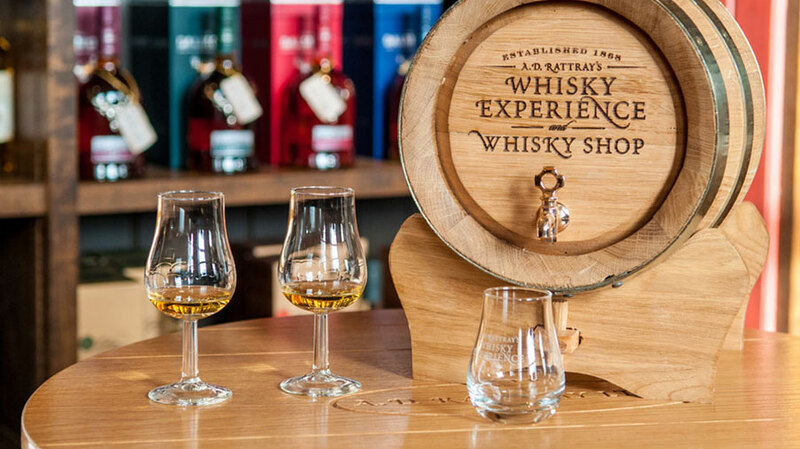 Arran is a not just a beautiful island – there’s loads to see and do, no matter what your age. 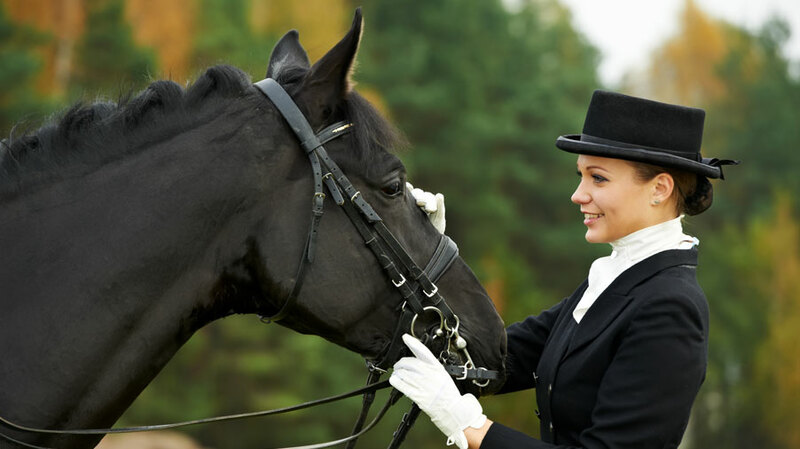 If you fancy a day at the races then you need look no further than Ayr racecourse – situated less than 20 miles away the beautiful course has lots to offer. 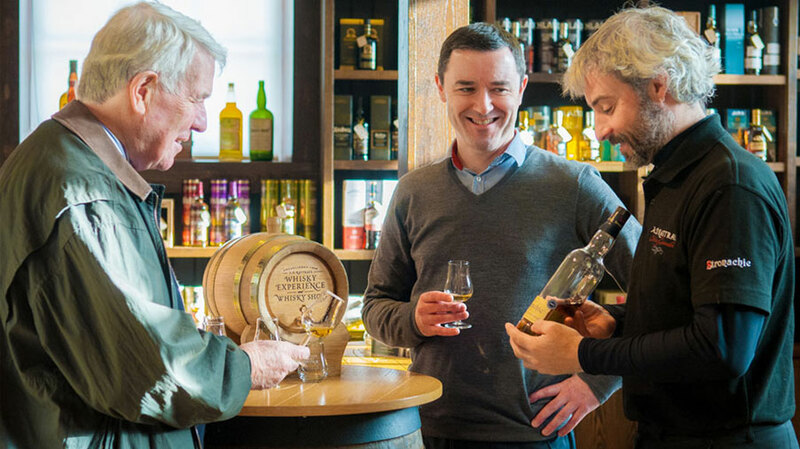 The Girvan distillery is located in Girvan, South Ayrshire. The distillery is owned by William Grant & Sons who not only produce whisky but make Hendricks Gin. 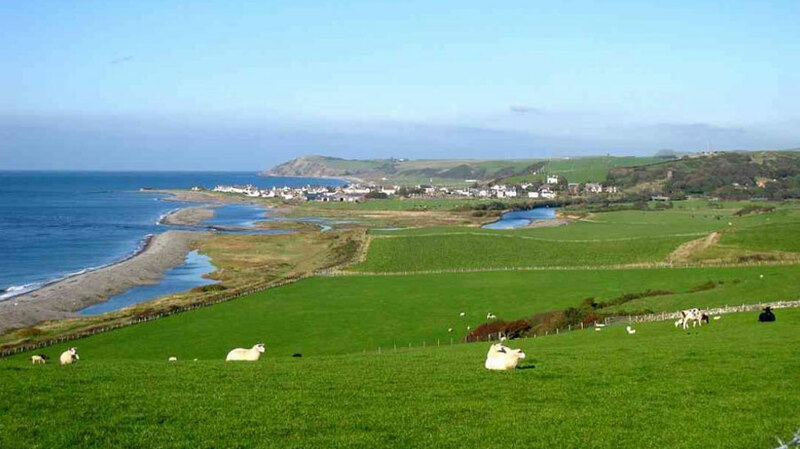 Discover South Kintyre’s rich and diverse activities, famous Whiskies, marvellous food and breath-taking scenery.